Self-proclaimed “travel addict” Monica Scott, aka The Travel Hack just named Booker Travels one of her “favorite travel vloggers”. 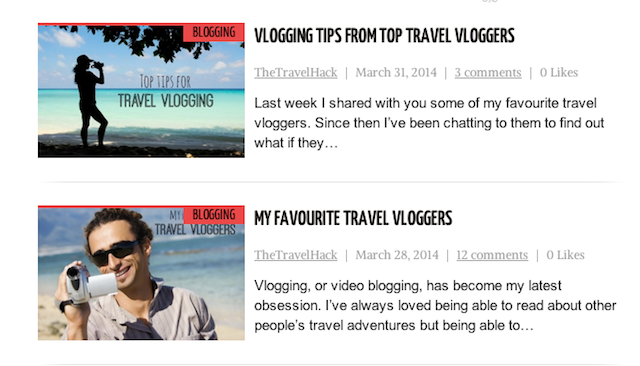 Thank you for the mention and be sure to read Booker’s tip for travelers also on her site. After two weeks of exploring Morocco from north to south and east to west, we’ve returned home to New York City. Look for episodes from this, our most exhilarating trip yet, coming soon.